Calling Kingfield Orchard Caretakers! 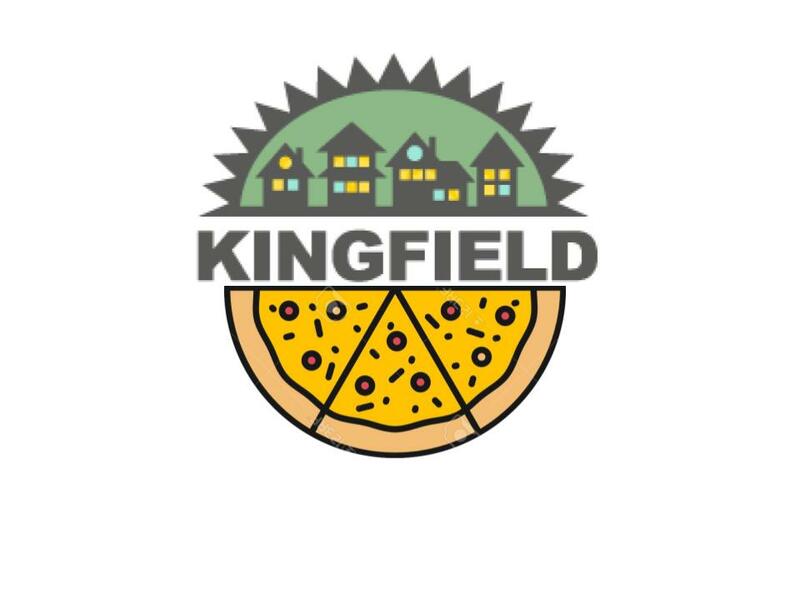 Interested in learning more about trees and being part of the Tree Team for the new Kingfield Orchard in MLK Park? 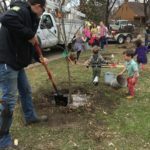 Want to learn how to identify tree species in your neighborhood and implement proper pruning practices? Come attend the Citizen Pruner Volunteer training led by the University of Minnesota and the Minneapolis Park and Recreation Board Forestry Department. At this two session training you’ll learn tree ID, restricted species, fundamentals of pruning, and receive hands-on field practice. Training will focus on common species, and will include a fruit tree specific component. With over 100 new trees planted in MLK Park this spring we have a lot of examples to work with! All pruning equipment will be provided for the training. After training you’ll be able to sign-up as part of the Kingfield Tree Team and attend pruning events throughout Minneapolis where you can apply these skills and help your community’s trees. Citizen Pruners are responsible for submitting 10 volunteer hours a year or attending 3 city-hosted events and must recertify every 3 years by completing an updated recertification assessment. Be the Lorax; speak for the trees! Register today! !